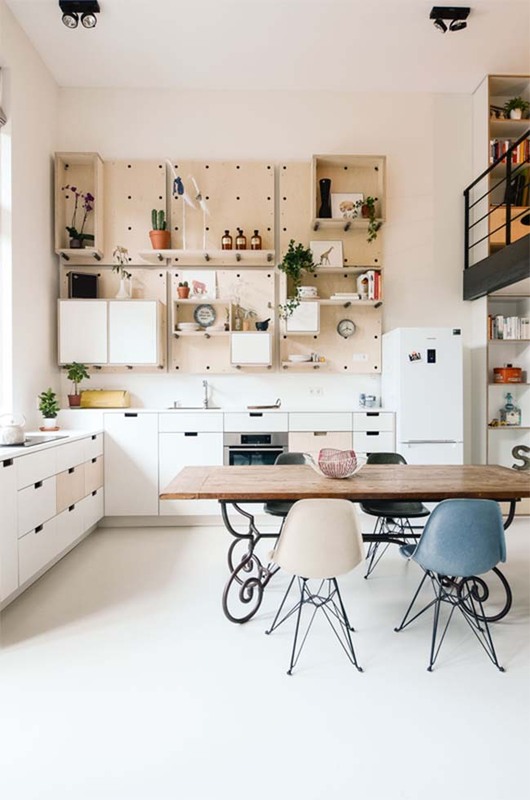 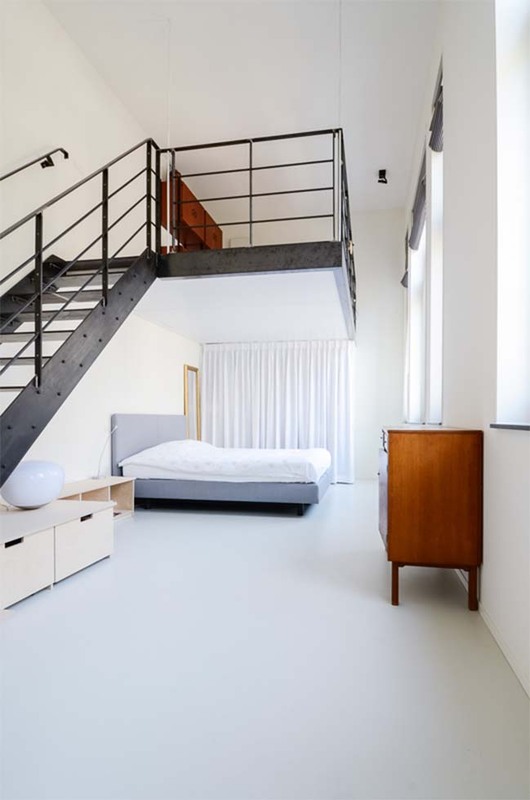 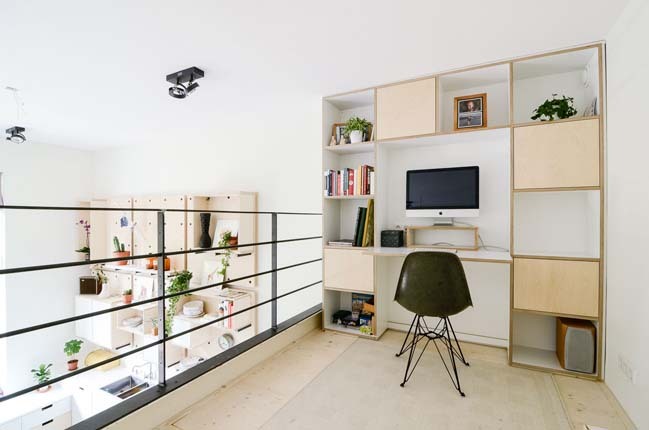 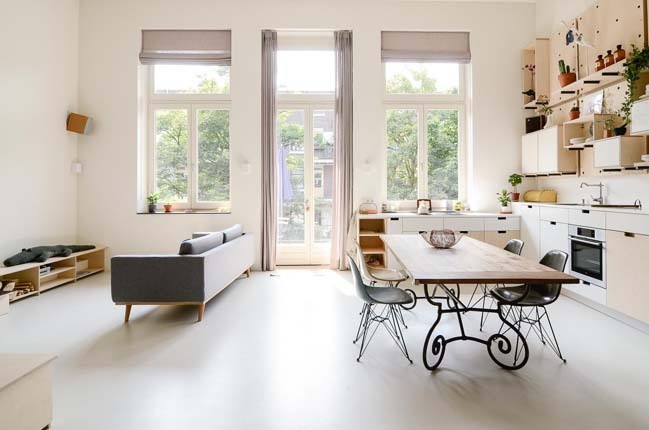 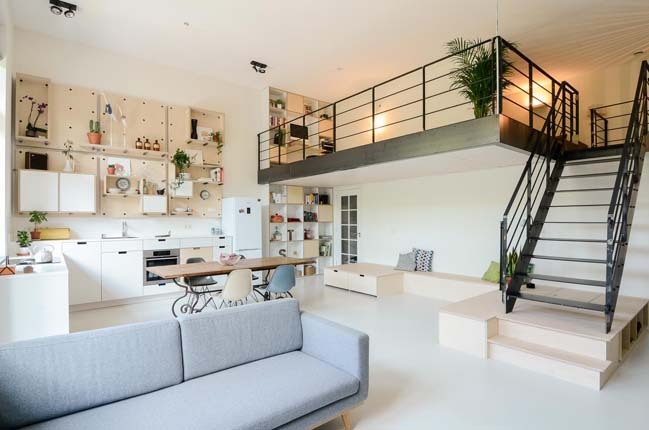 This project is an apartment renovation of an old school building to a new apartment for a young family in Elisabeth Wolffstraat, Amsterdam. 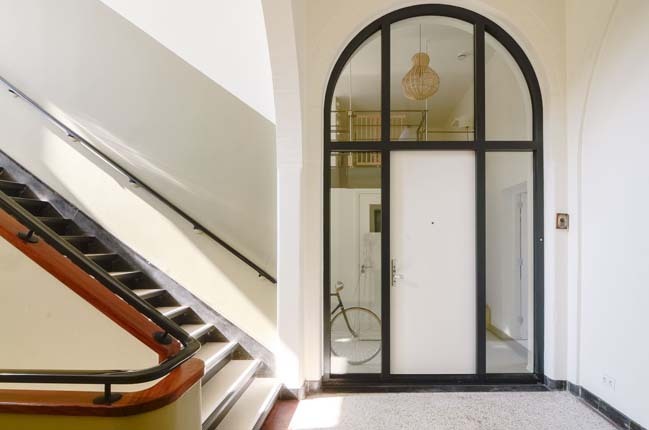 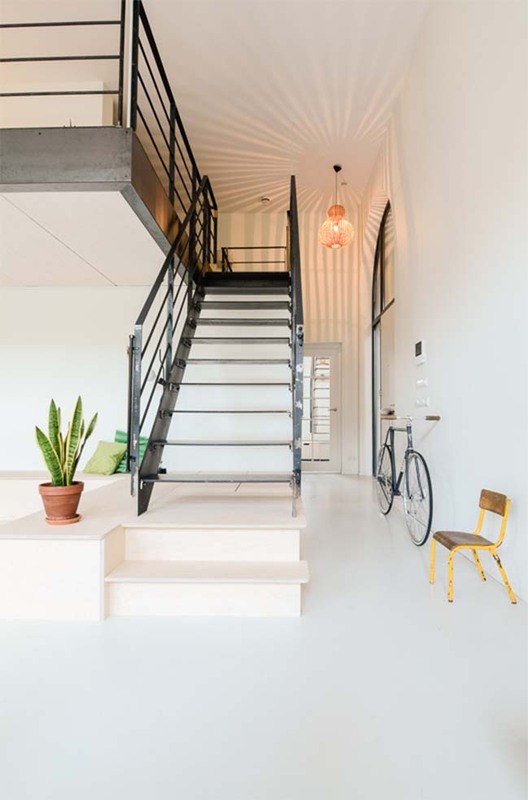 From the architects: Ons Dorp is a school building that got converted into different apartments. 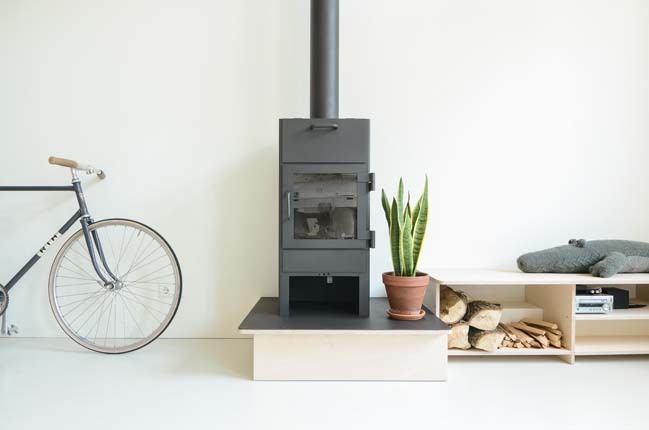 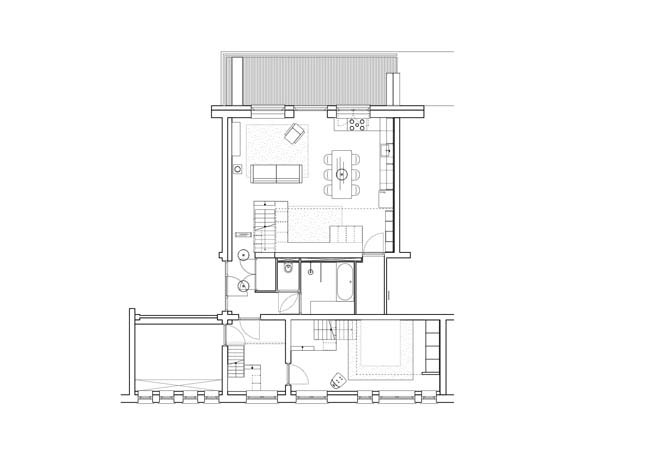 This particular one was designed for a family of five. 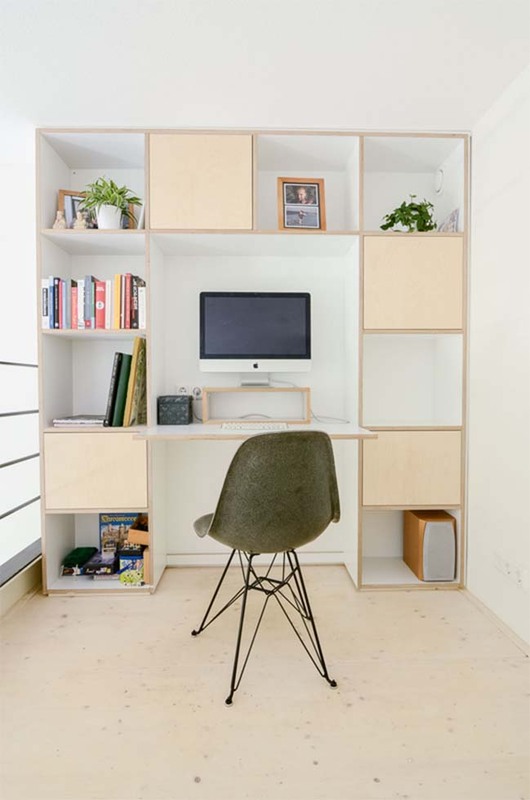 The teacher’s lounge got remodelled into the bedrooms and the classroom into the living space.